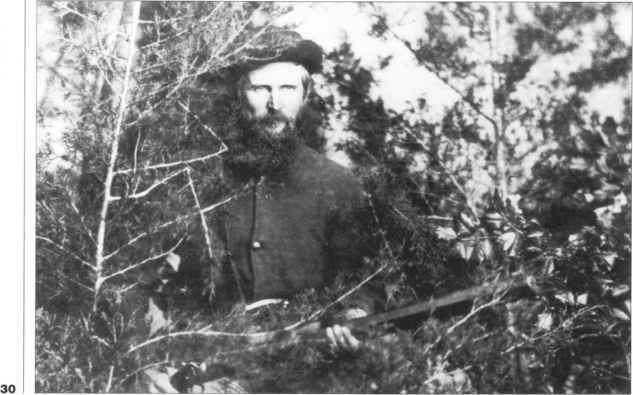 "Probably the most effective troops in the late civil war," wrote Captain John Laughton, Jr., a member of the sharpshooter battalion of Mahone's Brigade of the Army of Northern Virginia, "for the number of men engaged, were the sharpshooters. The value of this branch of the service became so apparent that companies and battalions were organized in most of the brigades of infantry." SECTION 1. 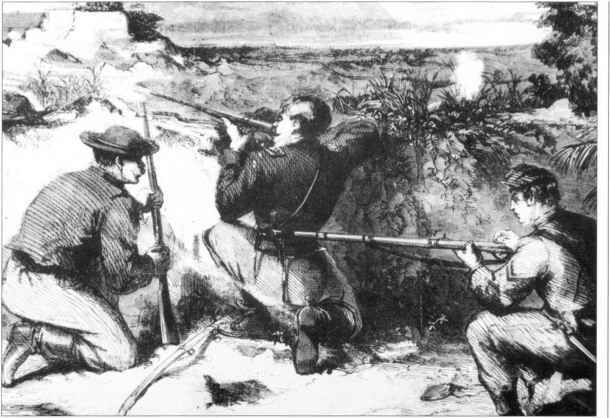 The Congress of the Confederate States of America do enact, That the Secretary of War may secure to be organized a battalion of sharpshooters for each brigade, consisting of not less than three nor more than six companies, to be composed of men selected from the brigade or otherwise, and armed with long-range muskets or rifles, said companies to be organized, and the commissioned officers therefore appointed bv the President, by and with the advice, and consent of the Senate. Such battalions shall constitute parts of the brigades to which they belong, and shall have such field and staff officers as are authorized by law for similar battalions, to be appointed by the President, by and with the advice and consent of the Senate.